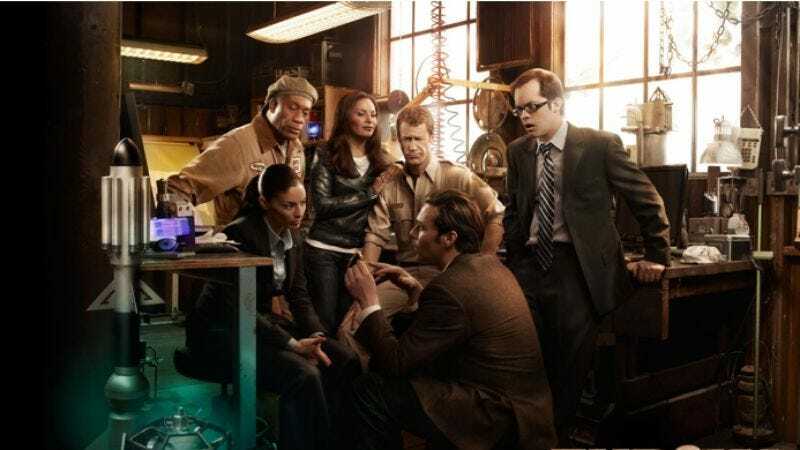 According to Deadline, SyFy is preparing to order the final six episodes of Eureka, which will air after the currently filming fifth season as a way of wrapping up the quirky cult dramedy. The show set in a fictional town populated almost exclusively by geniuses and mad scientists (and more recently, A.V. Club favorites and former consorts Felicia Day and Wil Wheaton) has grown a solid audience throughout its run. However, it’s also sci-fi—not SyFy, which is very different—so really, it's lucky to have survived this long.